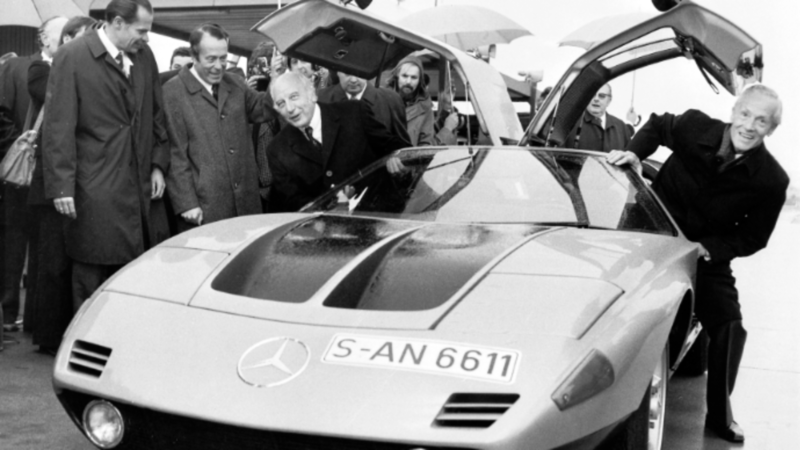 Slideshow: It teased Mercedes-Benz fans like crazy during the 1970s and shattered speed records too. The amazing C111. Which could run on truck fuel too. With the brand’s AMG One hypercar production nearing completion in 2019, it’s worth remembering the Mercedes-Benz which started that obsession with performance. In the year of the moon landing, Mercedes revealed a concept car that looked like it came from another planet. The project codename was C111 and the world wasn’t quite ready for such wedge-shaped radicalness when it was first shown in 1969. The C111’s purpose was to illustrate Mercedes-Benz’s engineering excellence and test public reaction for a possible supercar project. True to form, it was a dramatic design, with gullwing doors and enormous pop-up headlamps. That's not an AMG V8, is it? The 1970s, with the decade-long energy crisis, were not the best possible timeframe to attempt launching a Ferrari or Lamborghini rival. 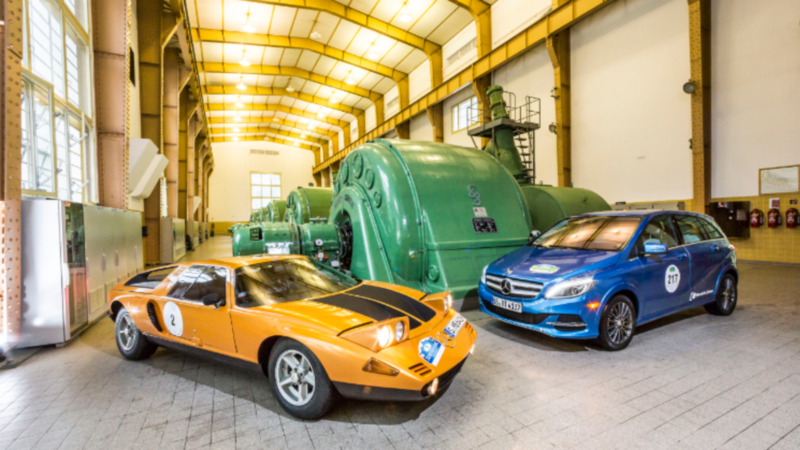 Although the C111 was originally powered by a gasoline-fueled Wankel rotary engine, Mercedes-Benz reconfigured the car to run on truck fuel too. 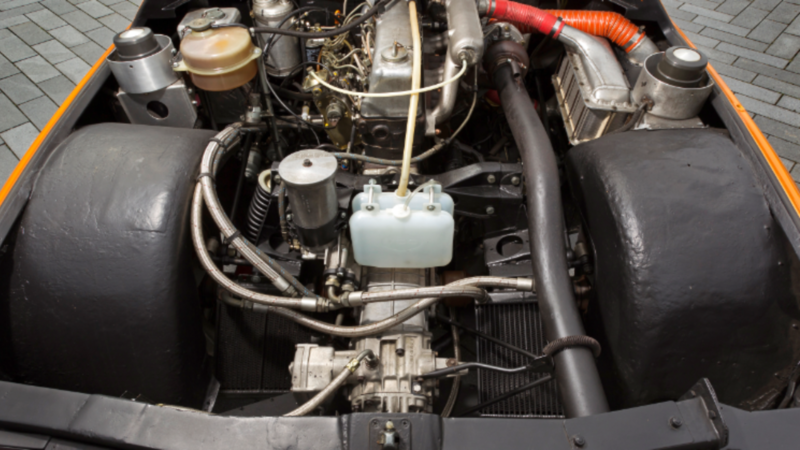 Mercedes eventually built 16 C111s and two of those cars were fitted with 3.0-liter diesel engines. Configured in a five-cylinder format for smoothness, and turbocharged to produce the required performance, the diesel C111s boosted 230hp. It might not sound like much by 2018 standards, but back in the 1970s, aided by the C111’s lightweight design and advanced construction, 230hp was plenty of power. To prove just how capable its diesel-powered supercar concept was, Mercedes proved the C111 on numerous high-speed ovals all around Europe. The most notable of these was Nardo, in Italy, where it managed to set some startling speed records. In total, during the 1970s, a collection of C111s would set nine new diesel and gasoline vehicle top speed records. Diesel has never been a fuel type associated with high-performance driving, which made the diesel records so remarkable. And the speeds were high in absolute terms, not merely relative to other diesel vehicles. The C111 diesel ran 200mph in 1978 at the Nardo Ring, embarrassing many V12 supercars of the time. Despite their experimental nature, Mercedes engineers incorporated all the functionality and quality of production car interior design you would expect from the fabled German marque. The C111’S cloth seats were 1970s checkered chic and the switchgear vaguely resembled some road car components from Mercedes-Benz production cars of the era. Perhaps most notable was the radio headset’s position, which was vertically orientated in the dashboard hang-down section, instead of the traditional horizontal setup. In some of the record attempt cars, the radio was replaced with a stack of additional instrumentation gauges. Since its reveal in 1969, the C111 captivated imaginations. Although Mercedes refused to commit to its production, remaining adamant that C111 was merely an engineering testbed, the public in awe. Even today, the orange cars on display at Mercedes-Benz’s museum in Stuttgart are star attractions. 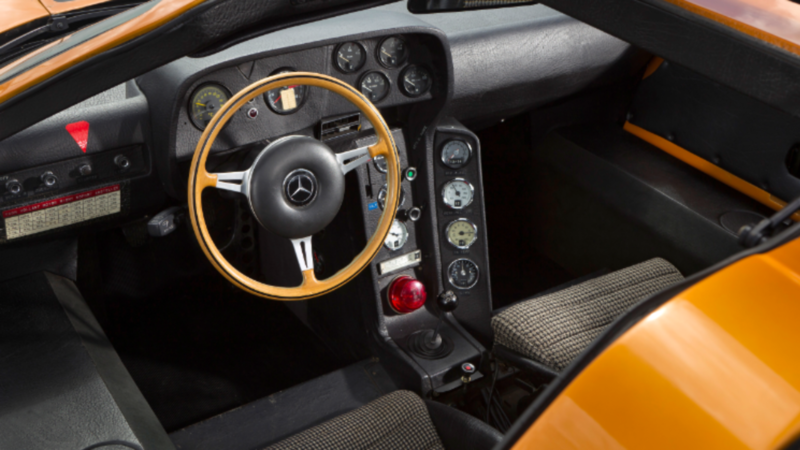 In the early 1990s, it appeared that Mercedes would eventually relent when it showed-off the C112. Yet after taking 700 deposits for the supercar, it refunded the money and decided to not continue with the project.